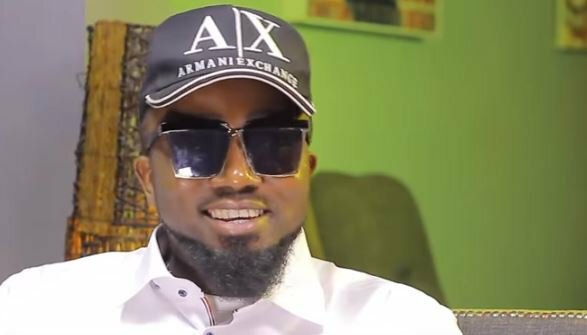 Panshak Zamani, an artiste better known as Ice Prince, has said he will not stop singing despite the criticism of rappers who do so. Of late, rappers have been heavily bashed for ‘singing’ in an attempt to attain commercial success, and much recently, MI Abaga released a song on the subject. The song entitled ‘You Rappers Should Fix Up Your Lives’ has generated controversy among rappers and hip-hop fans. Ice Prince was formerly signed to Chocolate City, where he was label mates with MI and Jesse Jagz. When asked about his style of music in an interview with Soundcity TV, Ice Prince said: “I experiment a lot. I am the kind of artiste that will rap today, sing tomorrow. Ice Prince also disclosed that actor Gbenro Ajibade spurred him into making a biopic entitled ‘Me vs Me’. The movie, which was shot on location in Jos, Plateau state, will see Ajibade make his directorial debut. Ice Prince said ‘Me vs Me’ was originally a song on his ‘Jos To The World’ album, but when Ajibade heard it, he advised him to make a movie out of it. “The movie is from a song on my last album called ‘Me Vs Me’. Gbenro Ajibade heard the song and said ‘Ice this is not a song, you need to make a movie out of it’. That’s how ‘Me Vs Me’ was birthed,” he said. During the course of the sit-down, the former Chocolate City artiste described himself as “very successful” despite recent criticisms that he’s fallen off the top of the music industry. “I am so successful. Listen, I am so successful. As I’m talking about it now, I’m actually thinking of it in my head. I am very successful I have seen so much in my life,” he added.